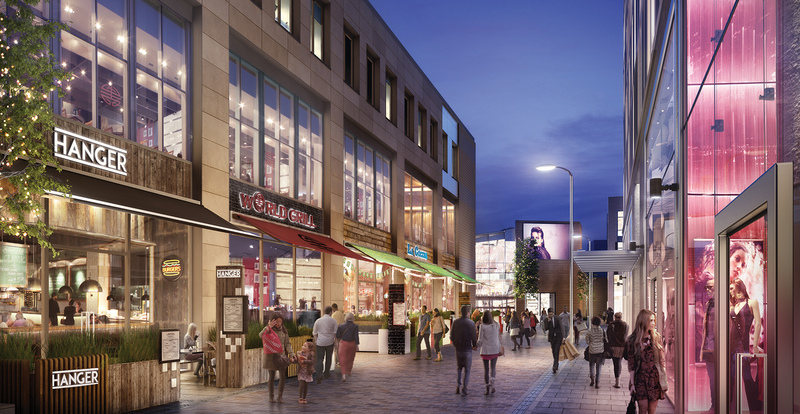 Having secured planning permission for a new 550,000 sq ft town centre redevelopment project in Bradford, Westfield re-appointed Local Dialogue to undertake a pre-construction and construction communications campaign. Given the significance of the scheme for Bradford, a key audience for communication was political stakeholders. 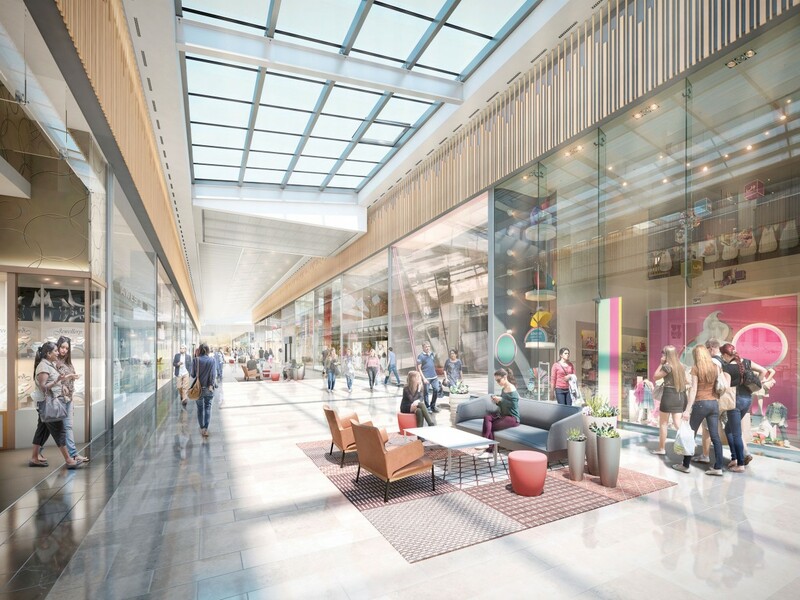 Through regular contact with these stakeholders, both through face-to-face meetings and by identifying and attending significant community events, Westfield’s commitment to the scheme at the pre-construction phase was re-affirmed. Together with this, the interest that has built about the scheme over the last ten years has been put to positive use. Local Dialogue has developed strong relationships with the local media, resulting in strong and positive coverage about the development of the scheme. The centre opened in November 2015.